Neil Warnock visits the Ho! 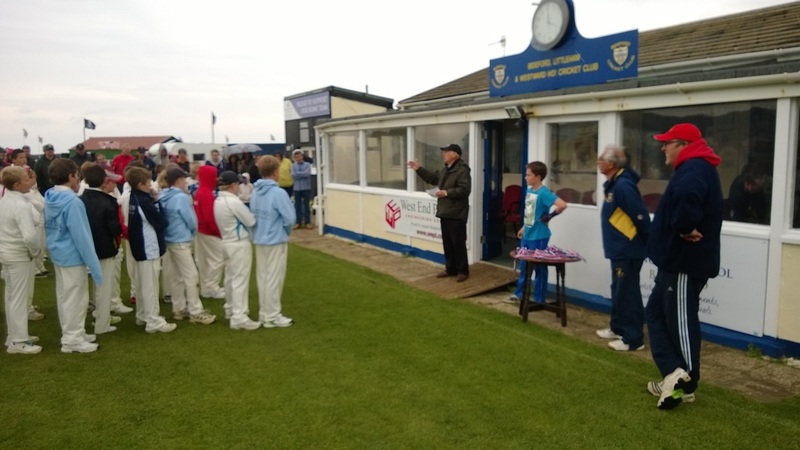 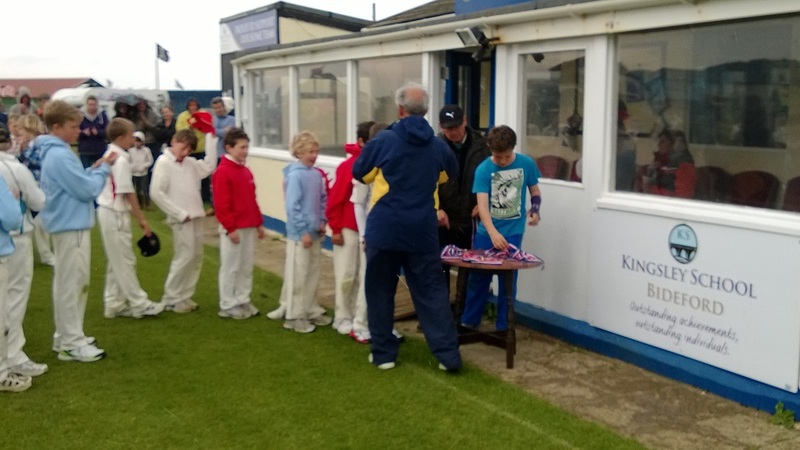 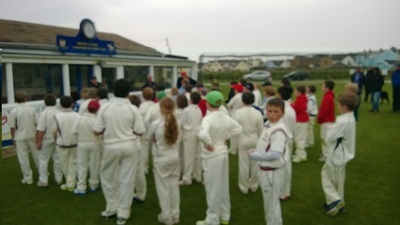 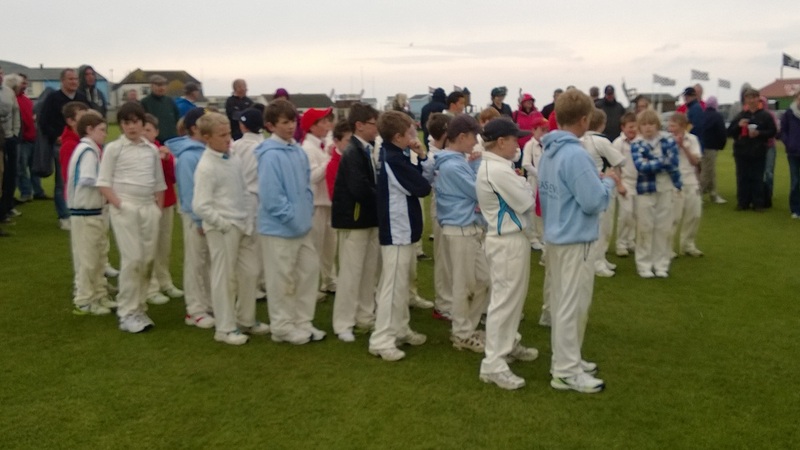 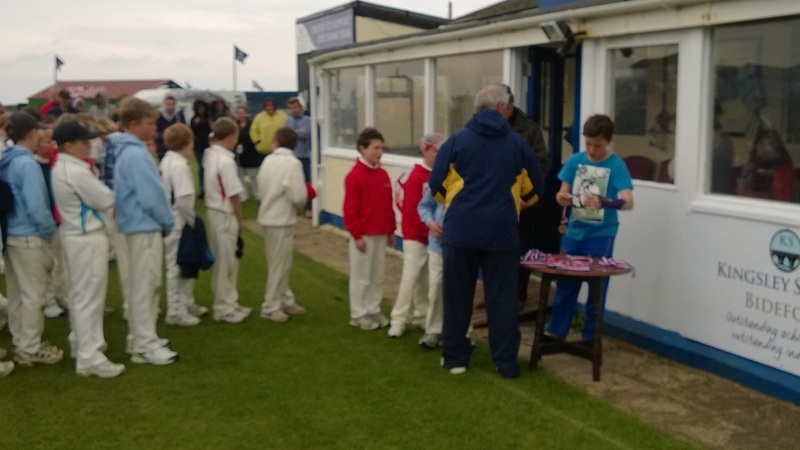 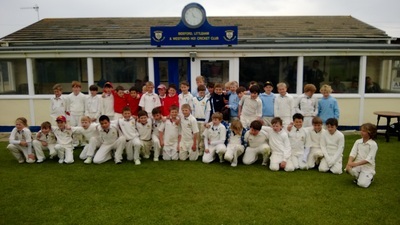 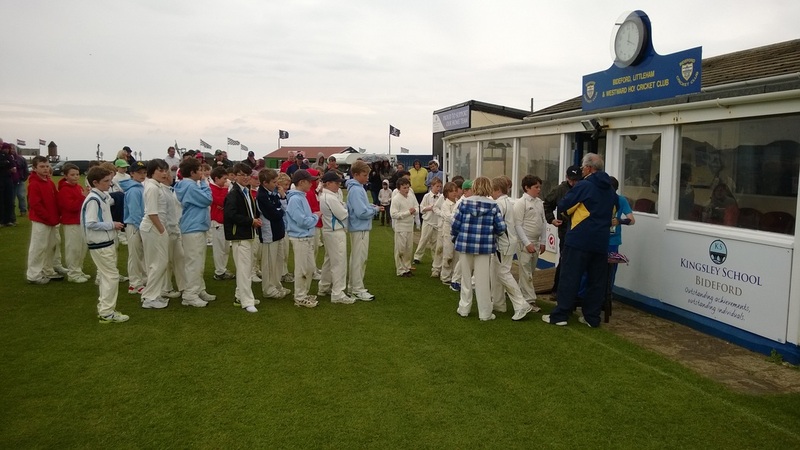 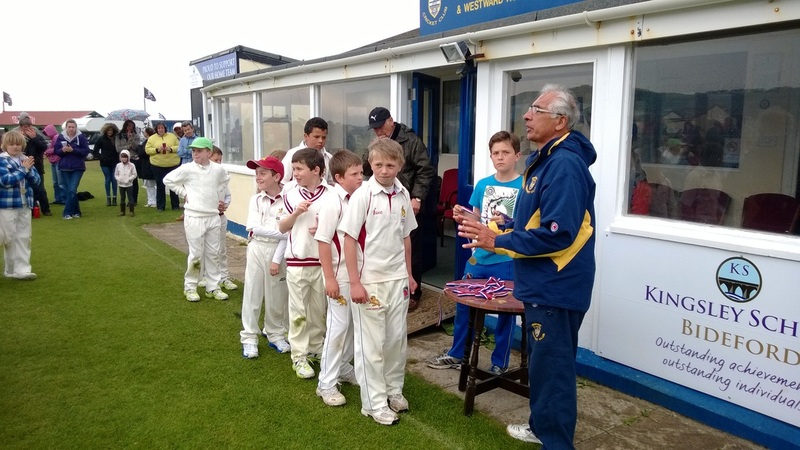 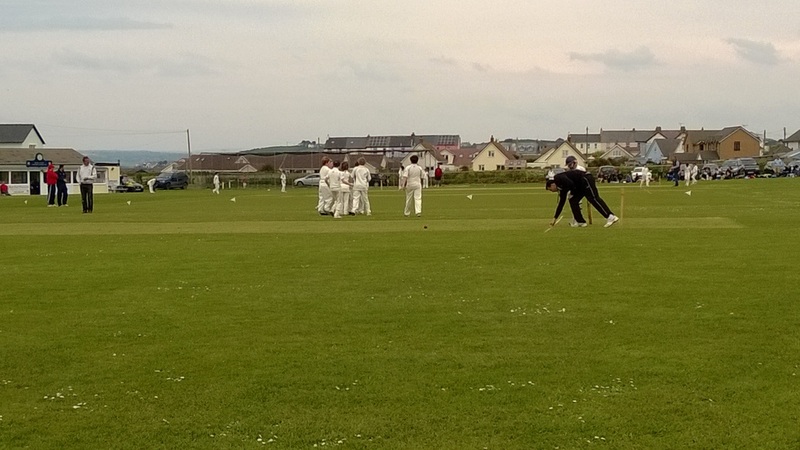 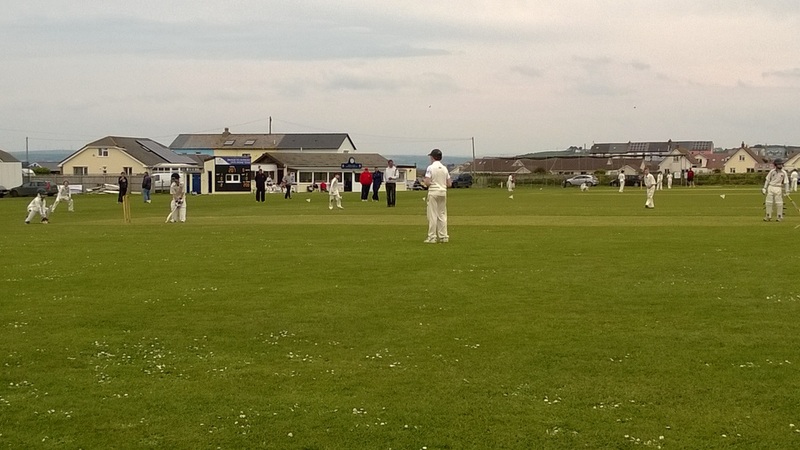 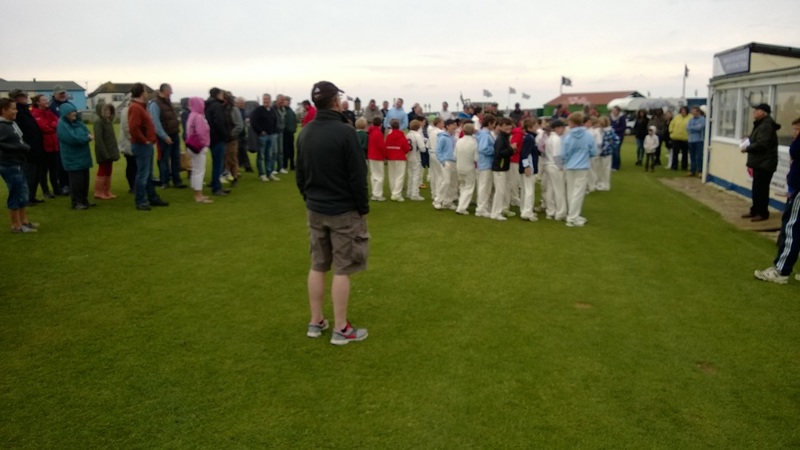 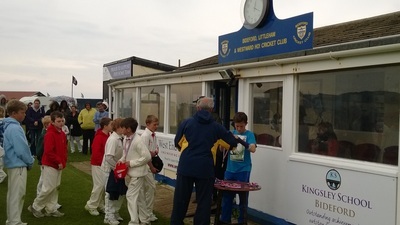 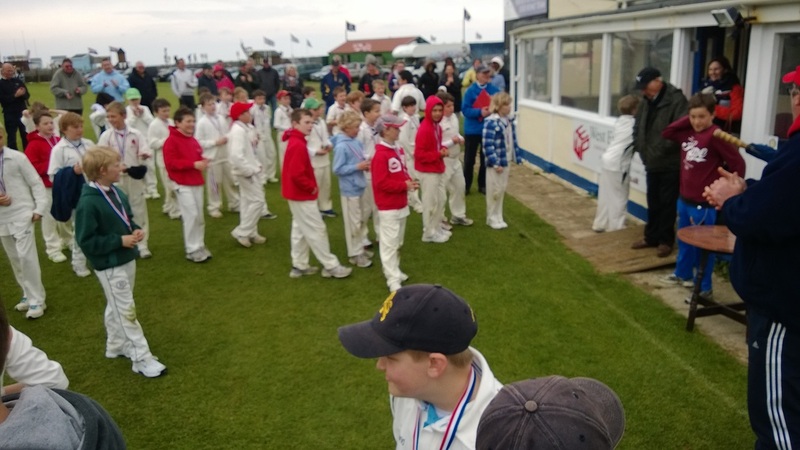 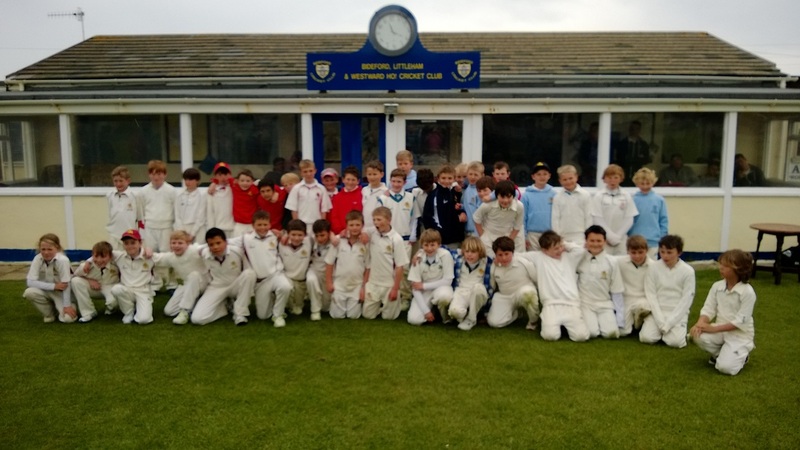 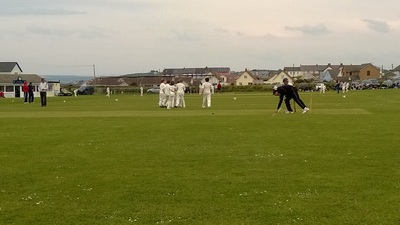 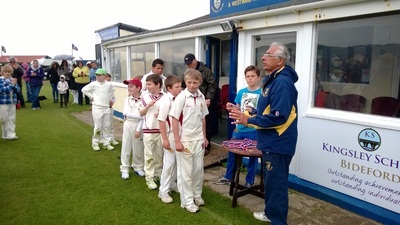 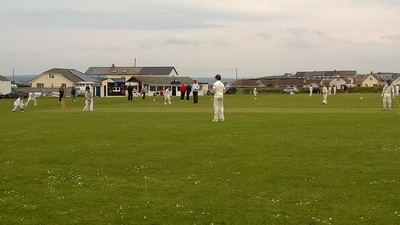 Bideford Cricket Club hosted an under 10s Festival for all the Devon Districts. 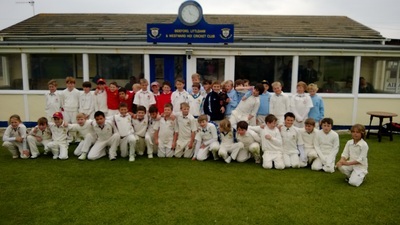 The county's elite players converged on Westward Ho! 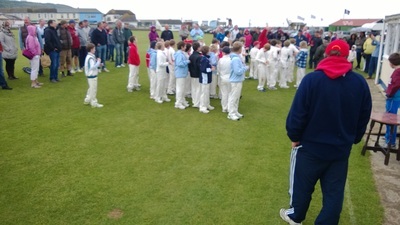 for an early 10.30am start. North played South and East played West with the winners to face each other in the final. 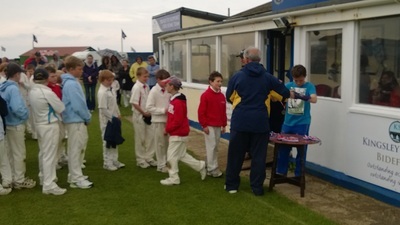 The losers fought it out for 3rd and 4th place. 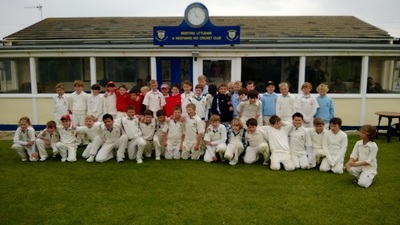 The South beat the North while East defeated West in the morning games, as the youngsters played 20 overs pairs cricket. After lunch the North defeated the West for the second time in two days, while a strong South came out victors against the other winners of the morning round, the East. 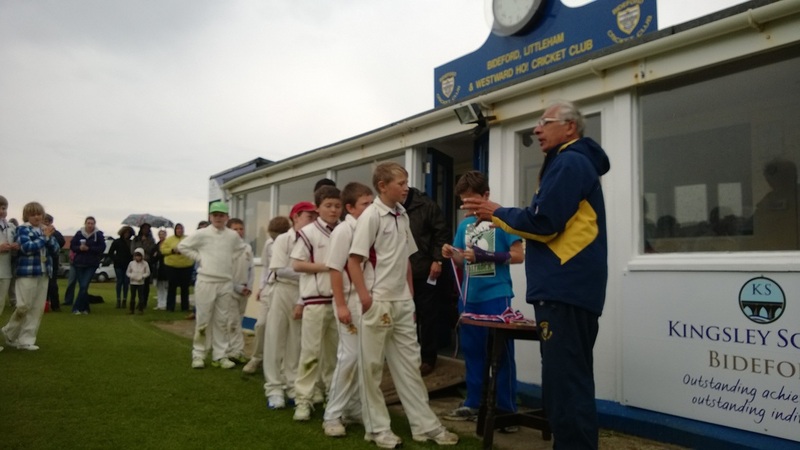 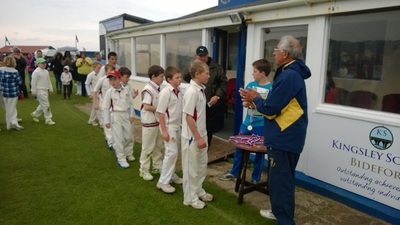 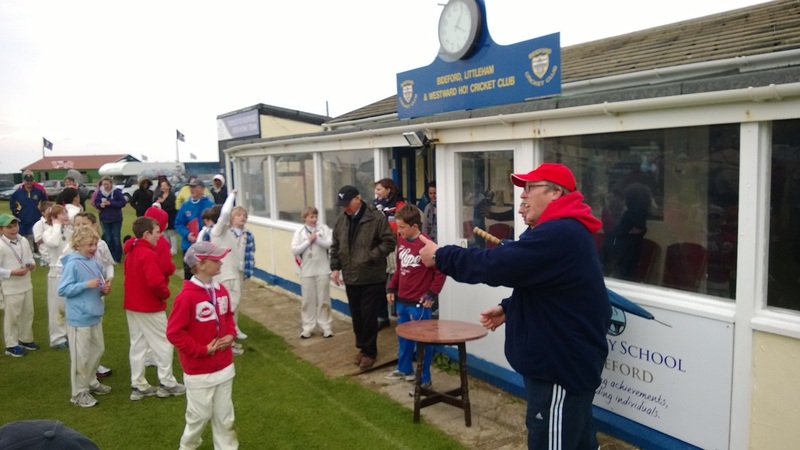 Afterwards the players were presented with commemorative medals by Bideford CC's Clubman of the Year Ike Aviston. Congratulations to the South who were overall winners on the day, but everyone enjoyed themselves, the rain kept away, and things are set up nicely for next weekend, when the districts play each other again.